It has been decades since we’ve seen the true glamour of flying. Those days when passengers arrived in three-piece suits and ate with real silverware are long gone. Yet some of those airports saw their glory days back then and are in desperate need of an upgrade. Yes, you may grumble and groan at the thought of going to an airport under construction. 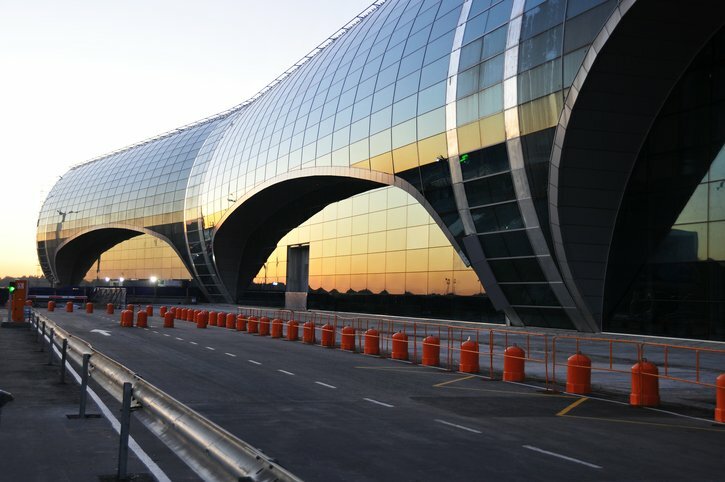 Instead try to focus on the fabulous flying future that these airports will beckon in. The largest airport in Canada is the Toronto Pearson International Airport (YYZ), serving millions each year. However, the Vancouver International Airport (YVR) is quickly bypassing its predecessor with more than 31 million passengers predicted annually by 2022. 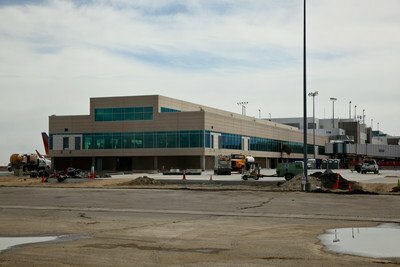 To keep up with the much-deserved makeover, the airport is spending 20 years and more than $9 billion. This will go toward the overall infrastructure and airport operations to make flying Canadian even friendlier than it already is…is that even possible in this land of maple syrup sweetness? In Australia at the Adelaide International Airport (ADL), flight traffic has doubled since 2005. To say the Aussies want to see ADL expanded would be sufficient. For their patience, Southern Hemisphere passengers will be well rewarded with more than 177,000 square feet of space. 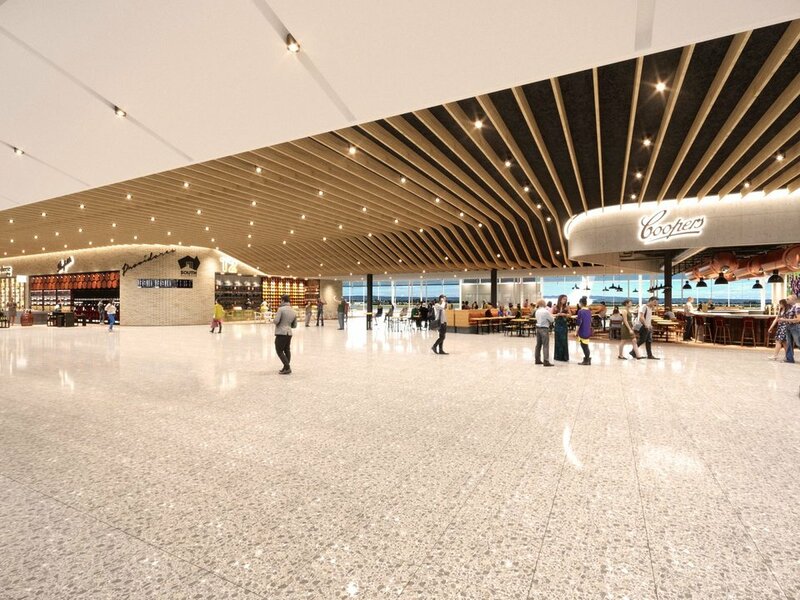 Retail stores, duty-free shops, another baggage belt, and expanded security screening facilities are all included in this US $123 million renovation project. All of this new space will add approximately 200 new jobs to the community of Adelaide. Here in the US at the Denver International Airport (DEN), passengers might not even notice that there is major change underfoot. That’s because the airport will be adding 39 new gate terminals strategically at the end of the concourses. With a price tag of $1.5 billion, these new gates will grow the terminal by 35 percent. 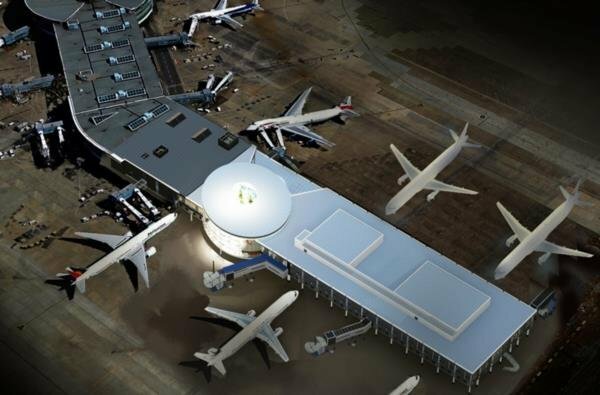 According to Kim Day, CEO of Denver International Airport, the new gates will also feature an outdoor space for passengers. Now that long layover will be a lot more lax with the Rocky Mountains in the vista. If you are one of the lucky people to have tickets to the 2018 FIFA World Cup, then you already know about Moscow Domodedovo Airport (DME). The airport is the proverbial landing zone for sports hosted by Russia. In order to accommodate anticipated growth with an improved global economy, the airport is opening a new international terminal. This terminal features an “all-under-one-roof-concept” for the ultimate in convenience for passengers. One of the biggest additions to the airport is more than 75,000 square feet solely for retail space. Now you can buy all of the latest styles and fashions from Eastern Europe with the perk of duty-free purchasing. From one runway to the next! With a name like that, you have to wonder! So the Landside Access Modernization Program is the renovation program under construction at the Los Angeles International Airport (LAX). The airport is spending $14 billion on renovations with a major focus on LAMP. 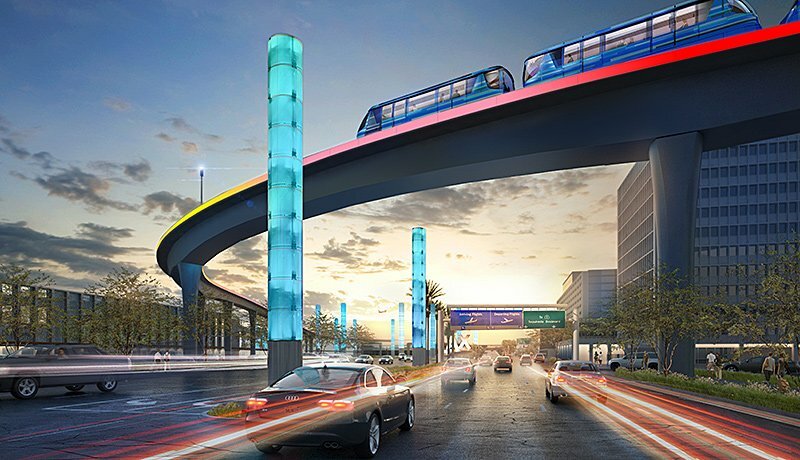 Under LAMP, the airport will decrease congestion and make it easier to pick up and drop off passengers with the construction of the LAX Airport People Mover. Other changes trickling down the LAX line include retail stores, dining, and automated screening lanes in several terminals. Before you fly this summer find out if the airports for departure, layover, or arrival will be under construction. A little bit of foresight can save you a lot of trouble when dealing with the growing pains of airport expansion.